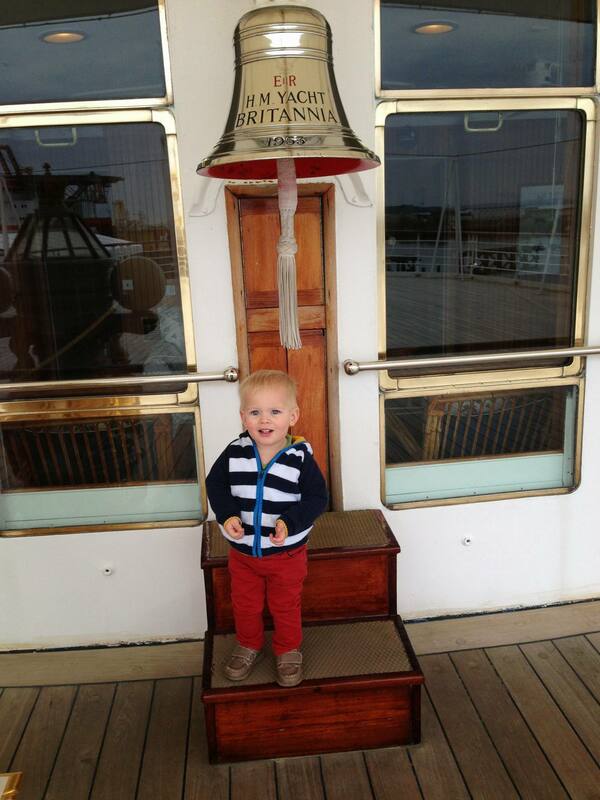 A few years ago we visited Her Majesty’s floating Royal residence – the Royal Yacht Brittania, which is a visitor attraction in Edinburgh, and perfect for toddlers to explore on a day out. At the time of our visit, James was about 20 months old, and I was pregnant with Noah. The visitor centre is next door to the Ocean Terminal, which is a shopping centre with cinema and restaurants, and has free parking. The visitor centre is very obviously different from the shopping centre, with thick red carpet and wallpaper on the walls. You can look at a LEGO replica of Brittania and also enter the boat via a museum on the history of Royal Yachts. A sign warned us of the lack of toilets with changing facilities on board the Brittania, so we stopped off to change James and a last wee for me before we collected my audio handset tour (no extra charge for the audio tour). Then we climbed the stairs up to the entrance of the Royal Yacht. Inside the boat there are five decks. I’ll be honest, I abandoned all hope of listening to the audio tour quite early on – I couldn’t have ignored James to hear the guide, and I found the information cards around the boat adequate for the level of knowledge I needed. We enjoyed driving the boat in the Bridge, although James really only wanted to talk on the phone! The walk through the State Apartments is fascinating – you can see the bedrooms the Royal Family slept in, the dining rooms and the sun lounge. I really liked all the artefacts dotted about, which were often presents gifted to the Queen or other Royal Family members by foreign statesmen and women. Another feature of the Royal Yacht Brittania is that the walls are often covered with photos of the Royal Family, simply enjoying life. There were some photos that could’ve been of anyone’s family while they were on holiday or with a new baby; I found it so nice to see this insight into the Royals. The tour takes you below decks and into the crew’s areas. Here you can visit the pub and play games, or see the sick room, and crew bedrooms. The Rolls Royce on display is shiny and unexpected – who’d take a whole car on a boat?! The Royals would, I guess, and why not if baggage allowance isn’t a consideration! We really enjoyed the tour, and especially that we could take it at our own pace, rather than if it was a scheduled guided tour, you are free to explore the Royal Yacht Brittania as quickly or as slowly as you’d like. 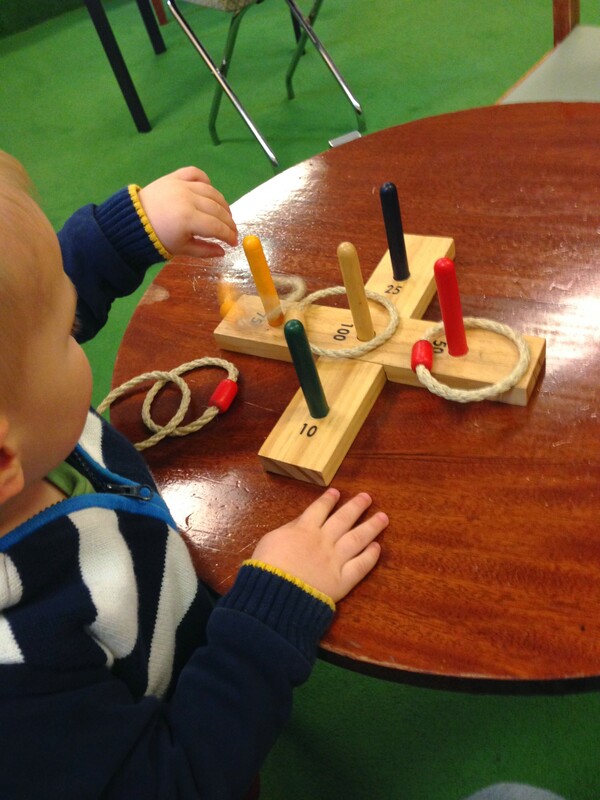 I think that makes it really good for a day out with a toddler, because sometimes toddlers find one thing very gripping and others can be skipped over to come back to later. Entrance costs £15 for adults, and children aged between 5-17 cost £8.50. Under 5s go free. A family pass of 2 adults and 3 children costs £43.50. You can convert your day ticket for an annual pass for free – see your entry ticket for details. 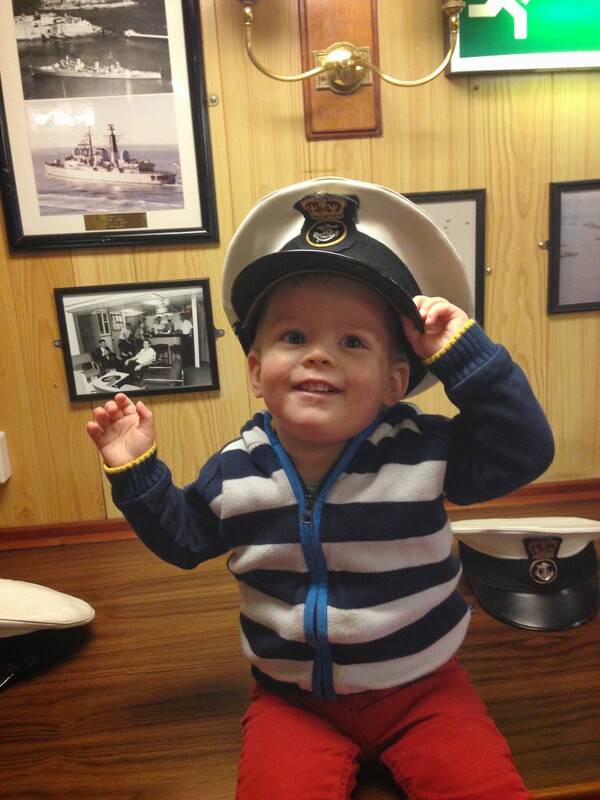 I think you’d probably spend around 3 hours at the Royal Yacht Brittania on a day out with a toddler. There are plenty of cafes and restaurants in the adjacent Ocean Terminal in Edinburgh, to suit a variety of budgets, or head into the nearby Victoria Park if you’ve brought a picnic and to let the kids climb about on the playground. For more information check out the website. This sounds great. I’ll add it to my list.